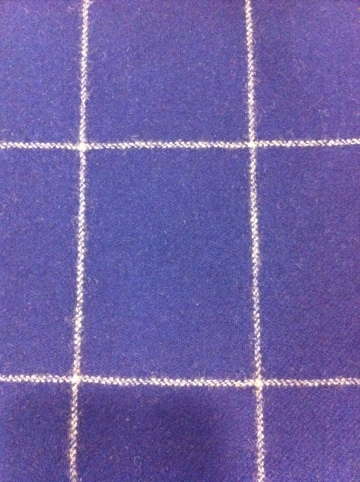 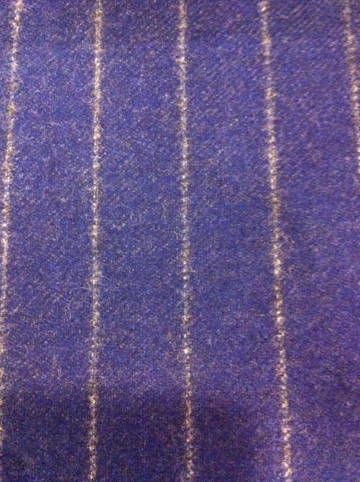 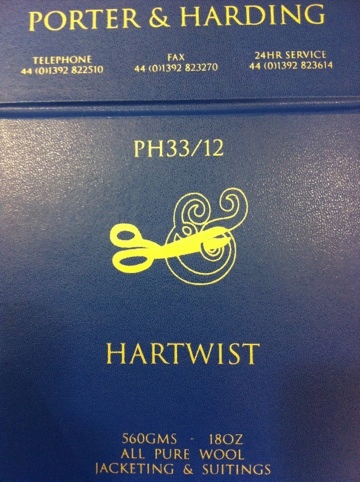 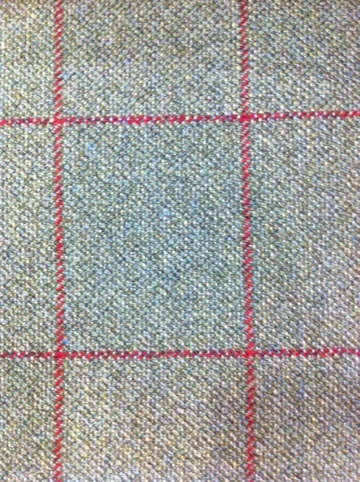 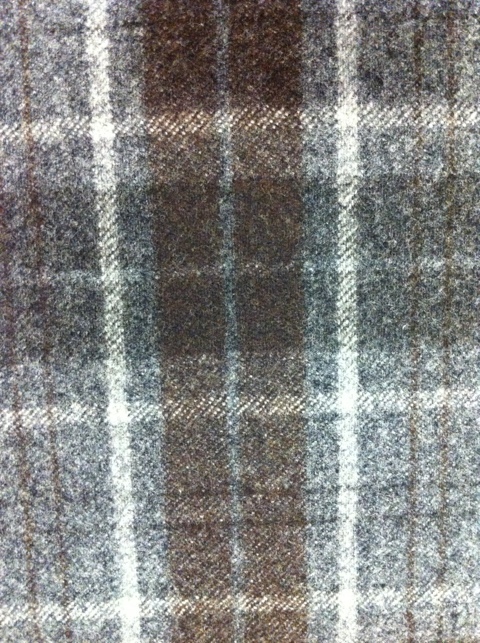 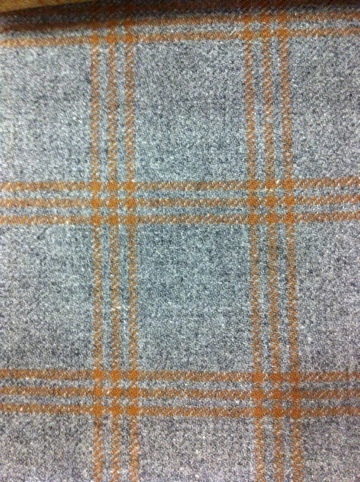 The shooting season is here and the most popular tweed for shooting have just updated their range. 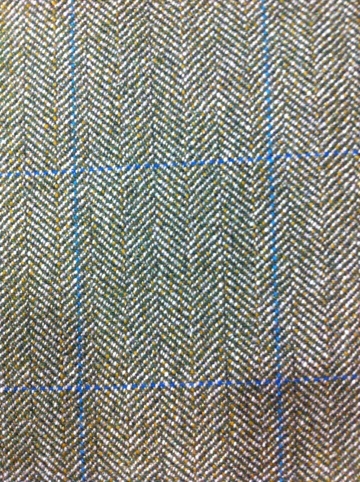 Porter & Harding have the tweed market pretty much covered from 11 oz around town weight to thorn proof Donegal. 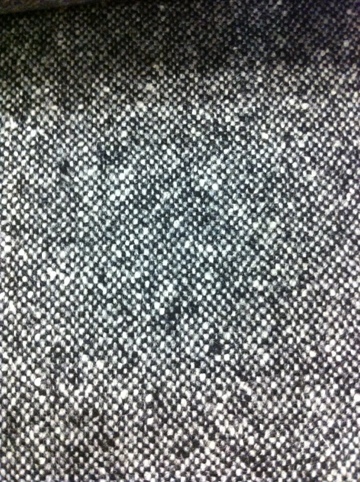 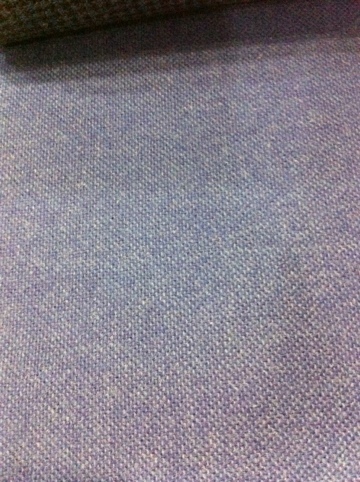 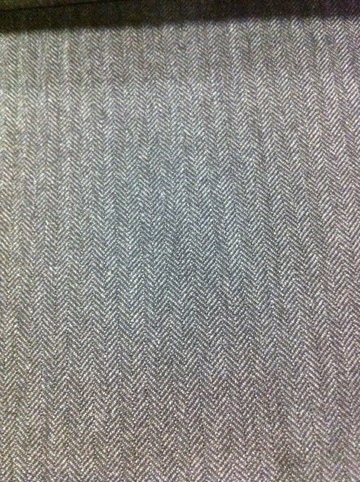 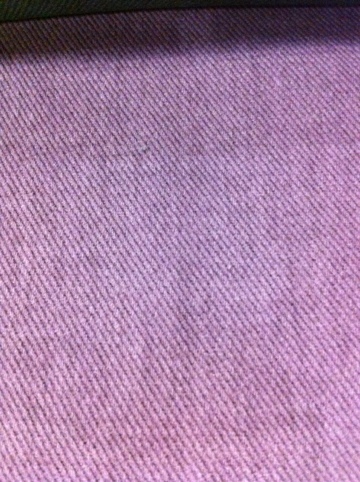 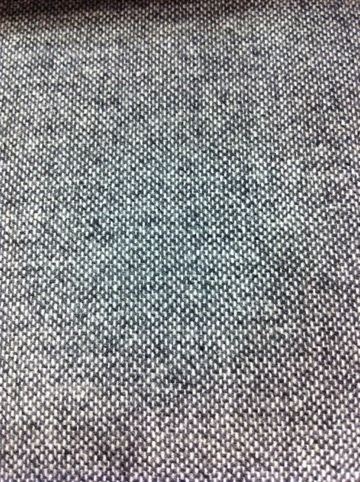 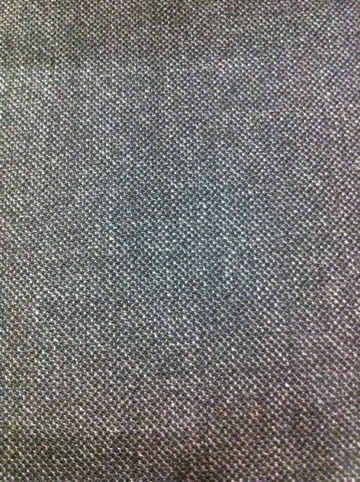 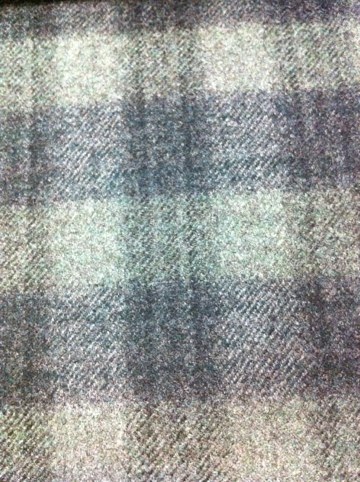 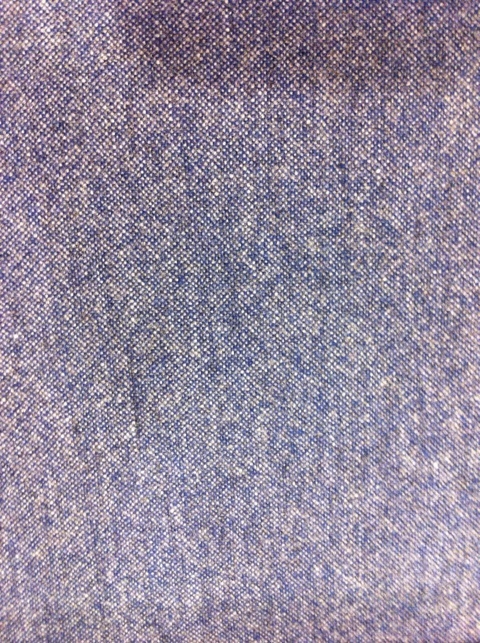 This tweed is their 18 oz, a good weight that keeps the warmth in and even more importantly keeps its shape. 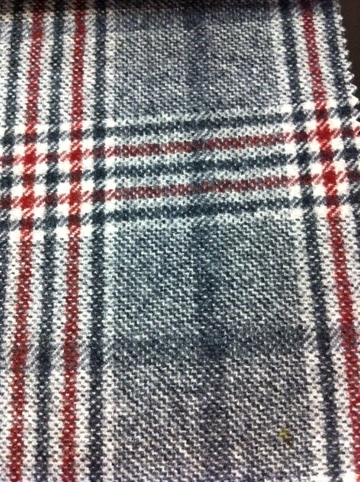 The colour ranges vary from the traditional herringbones to the more racey checks for those who like to stand out. 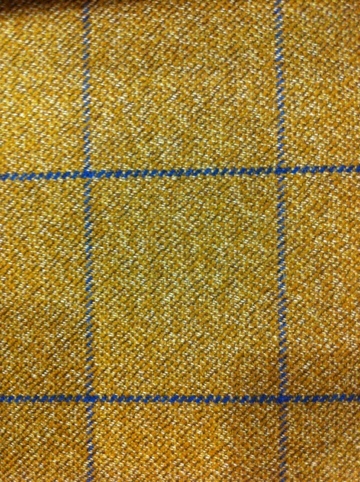 The bunch will be available from Monday 24th September. 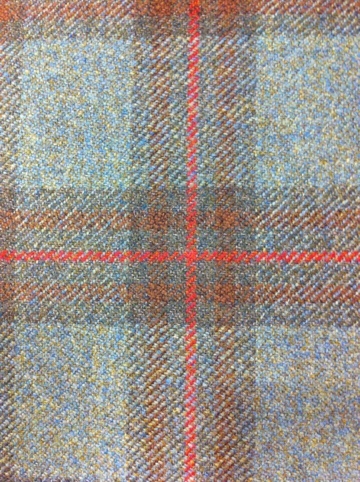 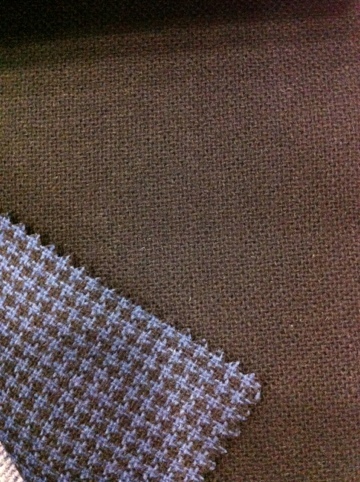 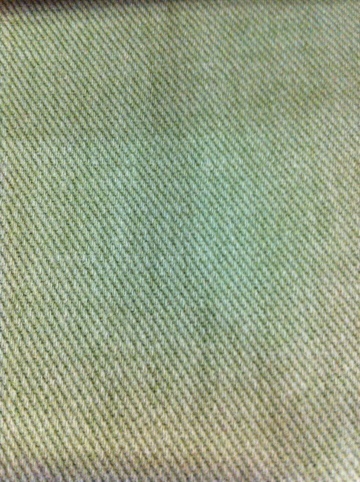 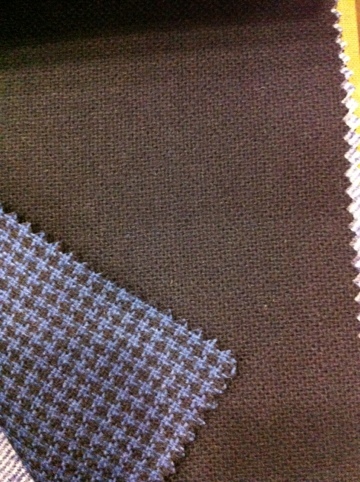 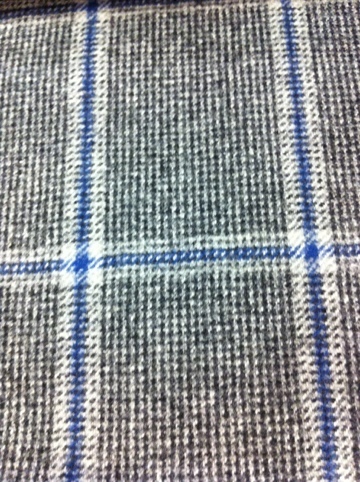 New Caccioppoli flannel and super 130’s range. 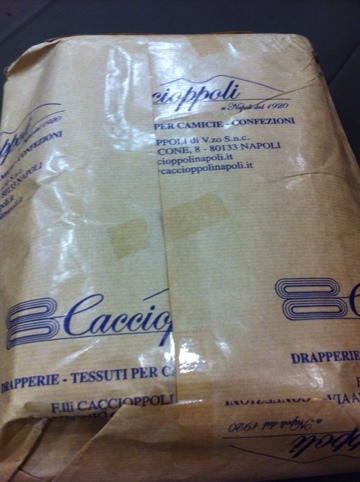 Today we had a pleasant surprise, 3 new Caccioppoli bunches arrived unannounced. 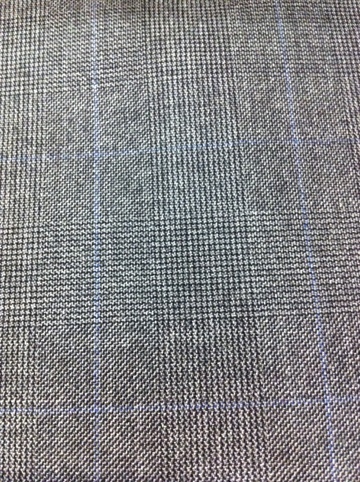 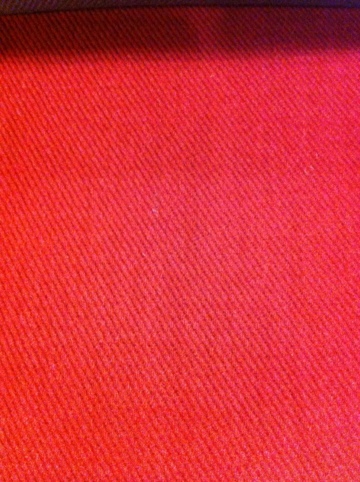 A new jacketing bunch, a cottons and velvets and a super 130″s and flannels suitings. 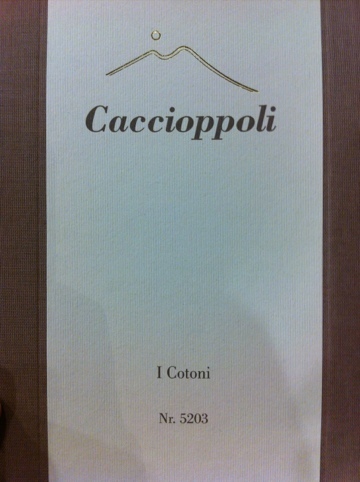 As you may have seen in recent posts the Caccioppoli cloths tailor really well and being Italian have some really nice colours and designs. 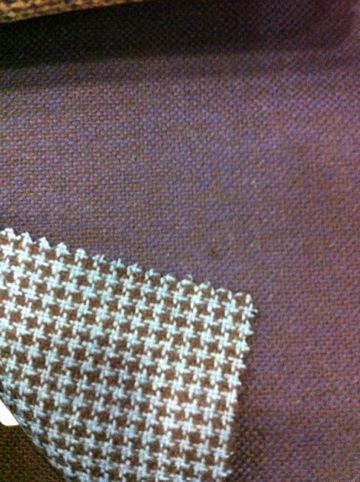 Some of the jacketing’s are backed with coloured dogtooth paterns so when made as a non-constructed jacket the inside will be different to the actual jacket itself. 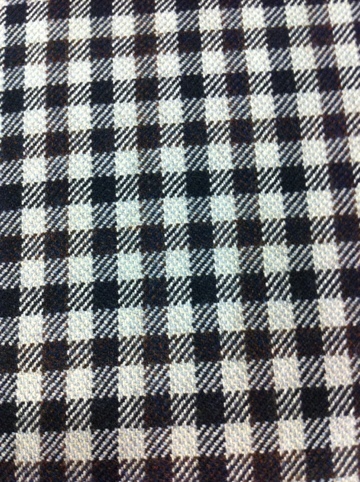 The super 130’s cloth feels really luxurious but has enough substance to hold up when made and the flannels have some really good pin stripes and checks which are really popular this year. 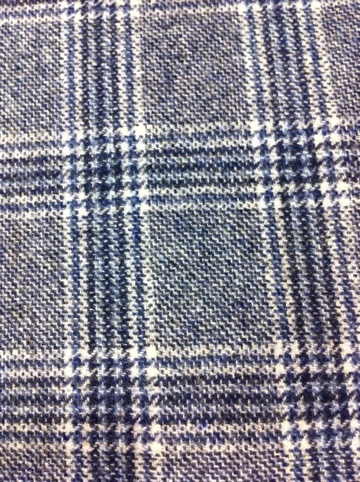 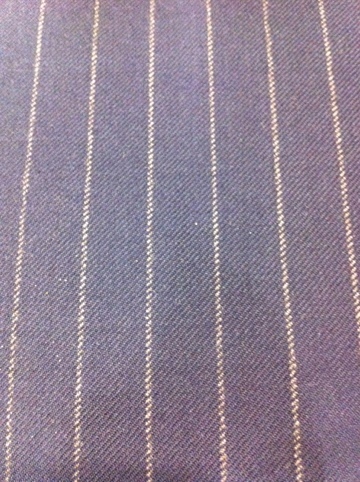 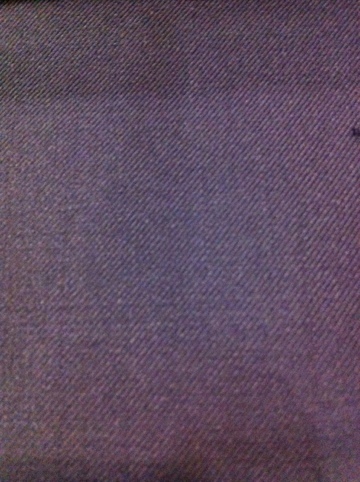 Here’s the jacketing’s with rest to follow. 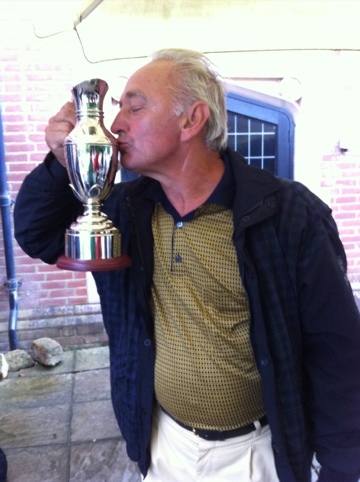 Last week was the Start of the Graham Browne annual golf day. 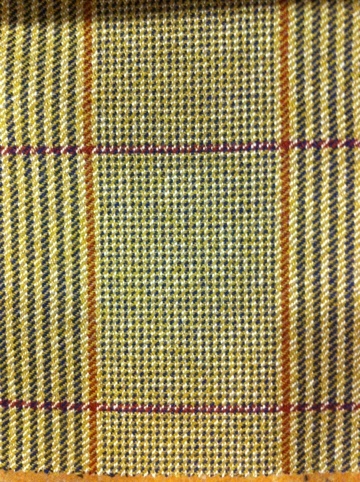 Held at Hanbury Manor golf course we had most of the trade playing including fellow tailors and most cloth and lining reps and after a lot of good scores made Graham Browne himself ( who flew in from Marbella ) won with 37 points. 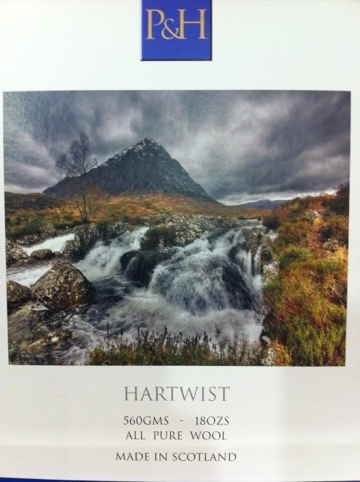 I’m sure all Graham’s customers would be happy to hear and see he’s looking well and enjoying his retirement. 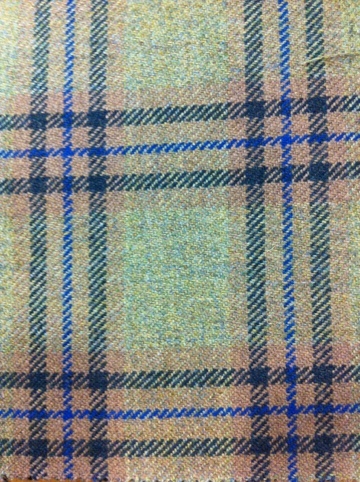 Going forward the Graham Browne Golf day will be open to all customers so do please let us know if you play and we will make sure you will be included for 2013.